We cannot tell you how excited we are to announce that we will be closing the TeachFirst Teacher Development Conference in July at Leeds Arena. We will be performing 4 songs in front of 2000 teachers with a combined group of 200 kids from across 5 of the schools we work with in Leeds. It truly represents a dream come true for Class Dynamix…we will be working so hard in the coming months to prepare for this. We will also be performing a brand new song…more news on that to follow! But in the mean time…bring it on! 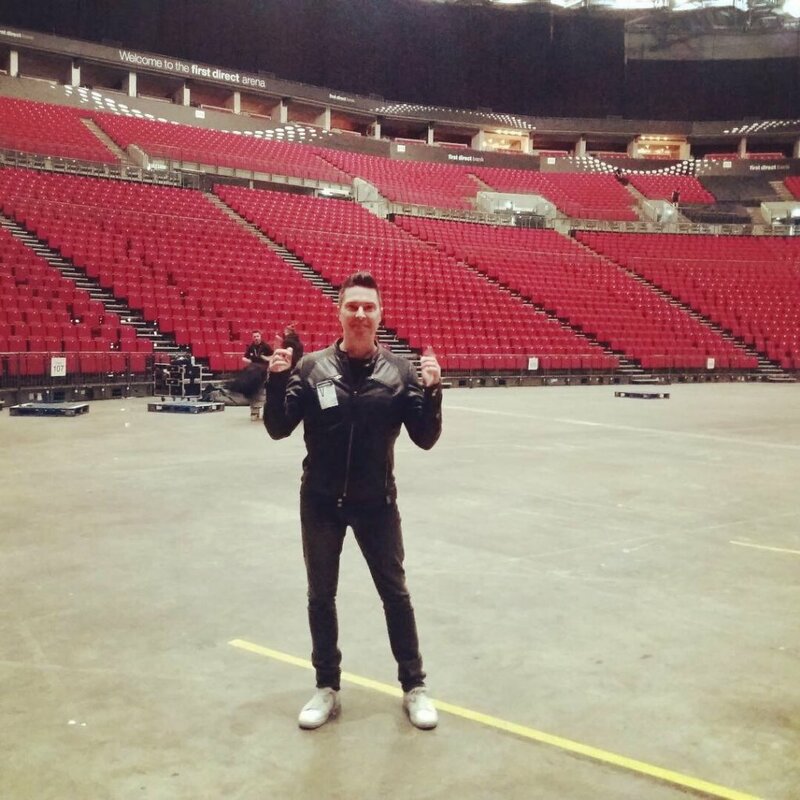 Danny loving life in Leeds Arena!